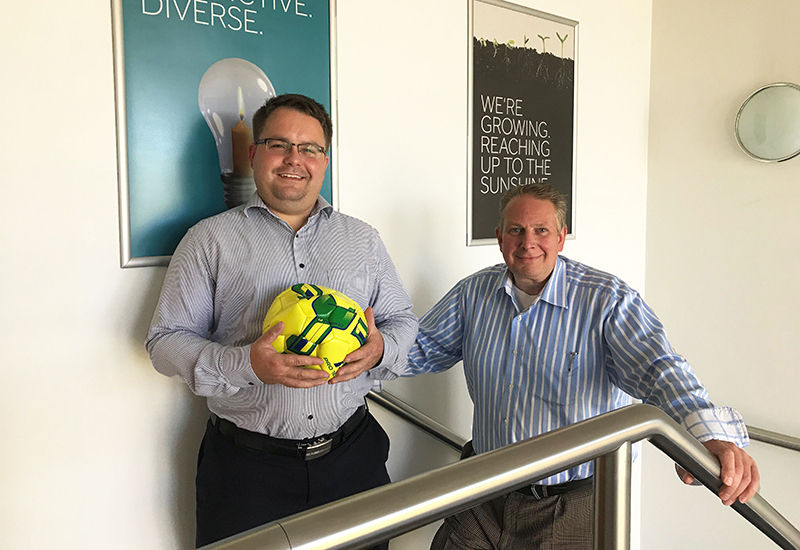 Innova Care Concepts, the sister company of Yorkshire Care Equipment, has been contracted to supply and install three Changing Places facilities in football stadiums across the North East of England. The company has been working with top-tier football clubs since the Equality and Human Rights Commission published a report revealing that only half of Premiership clubs had stuck to their agreement to install a Changing Places facility by August 2017. 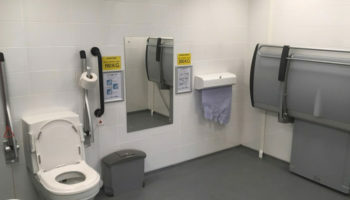 Changing Places have additional equipment to standard disabled toilets including hoists, changing benches and specialist WCs. Tom Hulbert, managing director at Innova, said: “Changing Places are so important. You see them popping up in the news more and more – and with good reason. 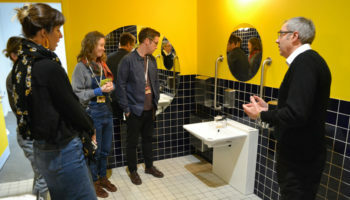 Campaigners are putting more pressure on public facilities like theme parks and shopping centres that do not currently have a Changing Place installed. 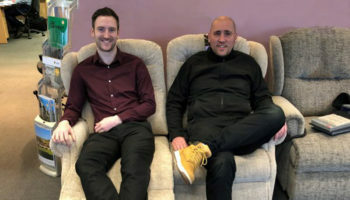 With the demand for accessible facilities growing, Innova has taken the decision to hire a new member of staff to deal specifically with these projects. Innova’s new Changing Places consultant, Richard Smaldon, said: “I am delighted to be supporting the Innova team at such an important time for accessibility and inclusive design. 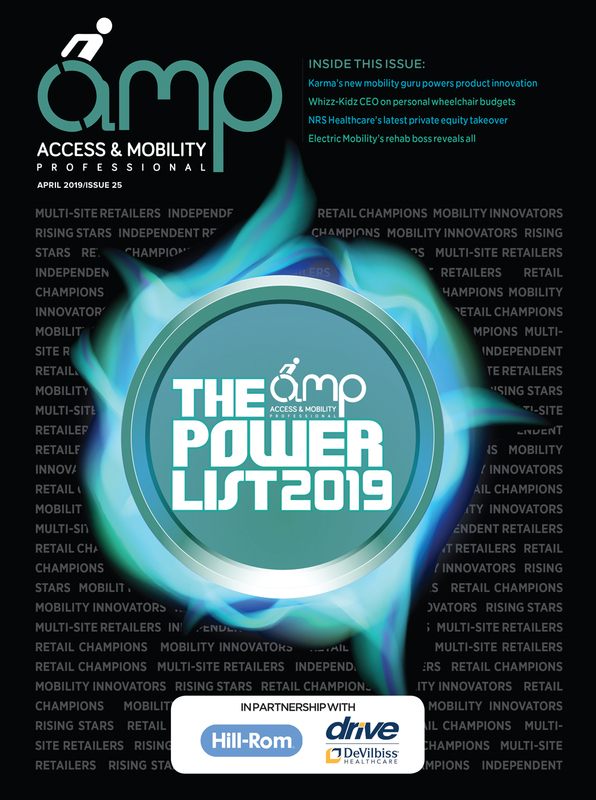 “Our goal is to install Changing Places in as many public spaces as possible ensuring that people with health conditions or impairments have the right facilities that they need. 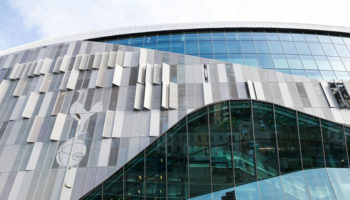 “We’re already in talks with other football clubs and sports stadiums that are looking to install Changing Places, but we’re also exploring opportunities with many progressive public venues.